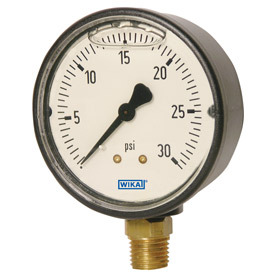 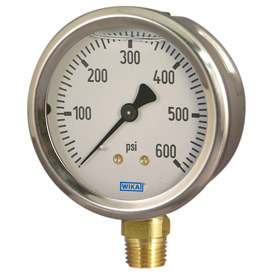 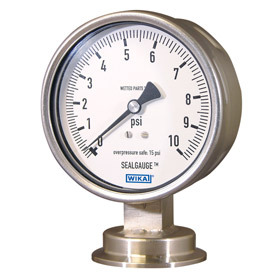 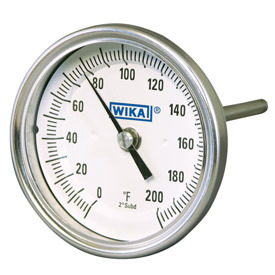 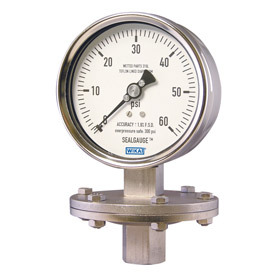 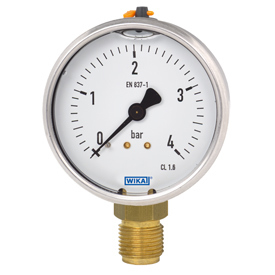 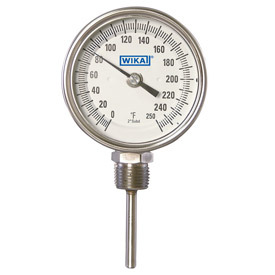 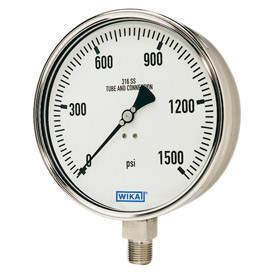 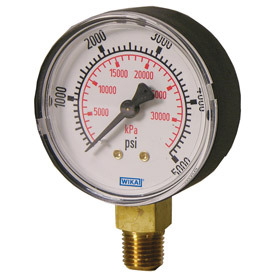 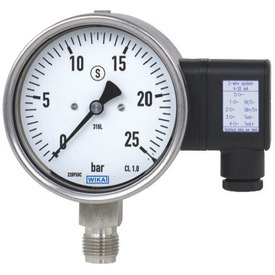 To keep things running smoothly, you need pressure and temperature gauges that will deliver accurate, reliable readings despite harsh conditions and corrosive media. 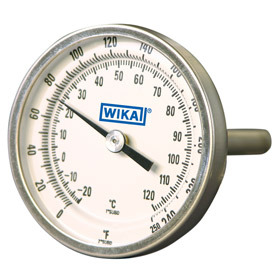 As a global expert, WIKA has worked with customers to provide solutions to every challenge imaginable. 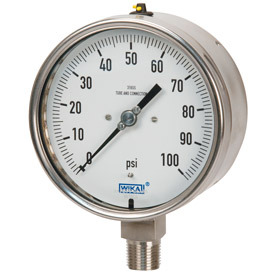 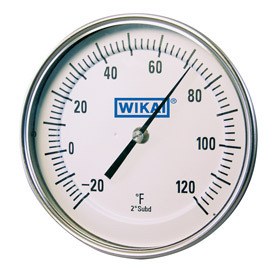 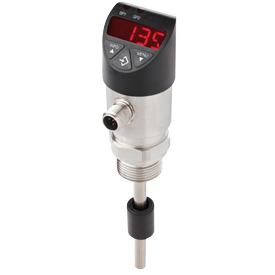 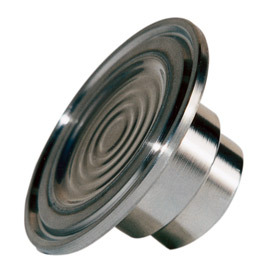 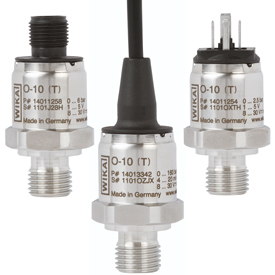 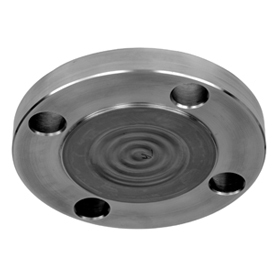 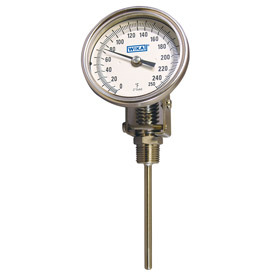 Our broad mechanical pressure and temperature measurement portfolio includes: pressure gauges, diaphragm seals, temperature gauges, calibration test gauges and accessories. 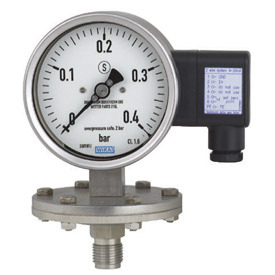 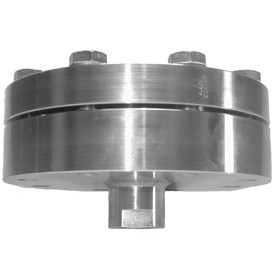 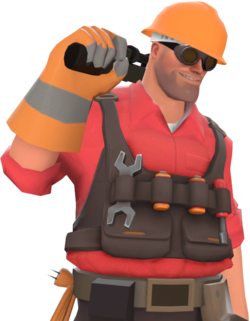 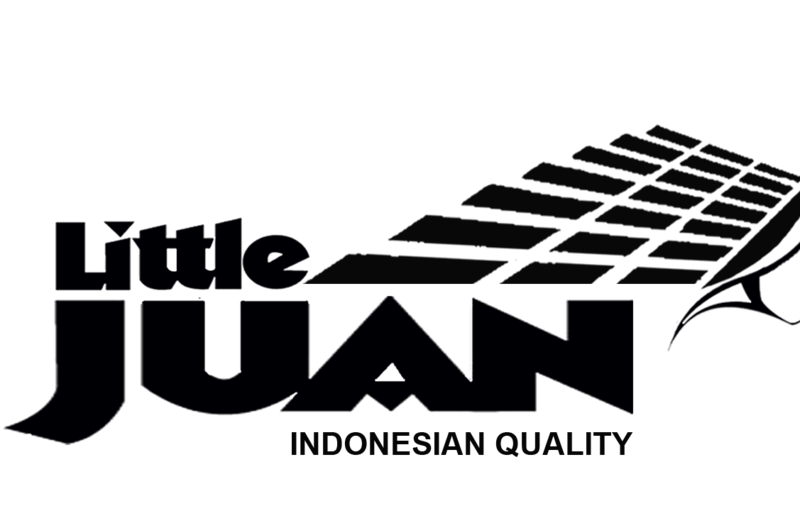 We offer both stock and custom instrumentation.